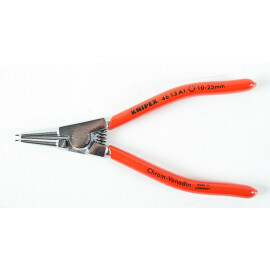 140 mm long circlip pliers for external circlips on shafts . 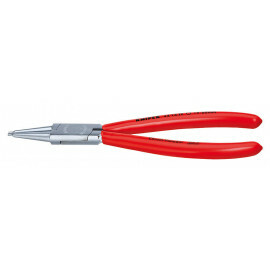 180 mm long circlip pliers for external circlips on shafts . 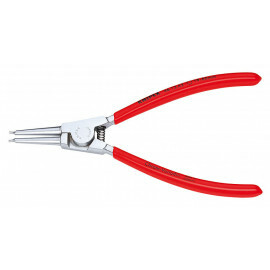 140 mm long circlip pliers for internal circlips in bore holes. 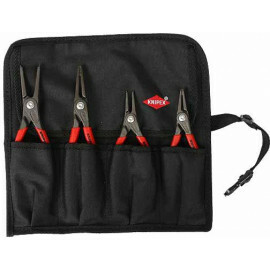 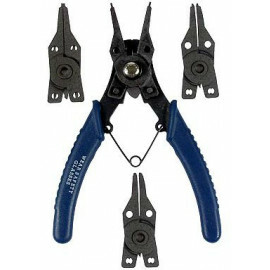 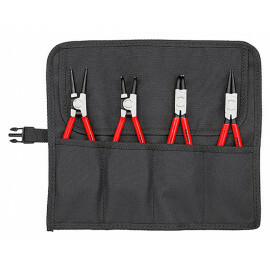 130 mm long circlip pliers for external circlips on shafts. 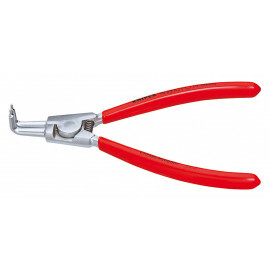 170 mm long circlip pliers for external circlips on shafts.